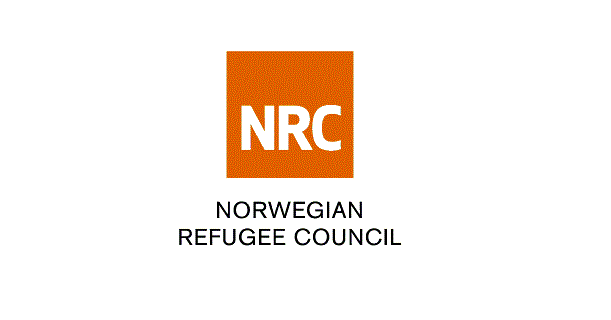 The Norwegian Refugee Council (NRC) is an independent humanitarian organisation providing assistance, protection and long-term solutions to displaced persons worldwide. NRC has its headquarters in Oslo, Norway, and has operations in over 30 countries, as well as representation offices in Addis Ababa, Brussels, Dubai, Geneva, London, Berlin and Washington. NRC’s representation in Brussels was established in 2005 in order to strengthen the existing relationship between NRC and the European Union. NRC Europe’s main role is to support NRC’s country programmes in their collaboration with the EU institutions by improving communication with EU and Member States donors, and by providing evidenced based policy analysis on issues affecting refugees and displaced persons to decision makers in the EU. NRC Europe is responsible for NRC’s relationship with the following donors: DG ECHO, DG DEVCO, DG NEAR, France (AFD and French MFA), The Netherlands (MinBuZa), Belgium, EFTA-FMO, Grand Duché du Luxembourg, Spain, Ireland and Italy. Assist the Senior EU Partnership Advisers and Grants Coordinator by identifying funding opportunities from selected European donors, supporting the country programmes on grant management and compliance issues and contributing to the preparation and organisation of strategic meetings at EU or European capitals levels. Analyse EU and Member States donors calls for proposals and reference guidelines to develop tools and documents summarising the donors’ rules and regulations applying to NRC grant agreements. A university student currently enrolled in a relevant field such as international relations, European affairs, humanitarian assistance, international development or political sciences, or some related equivalent experience. Start date: April 2019 (as soon as possible).